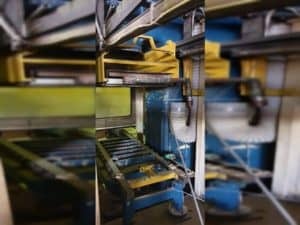 The trade in used foundry equipment and their maintenance lead us around the World. 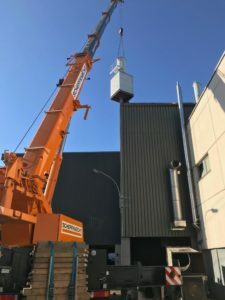 Read below about our world wide current and finished projects. Of course, we’ll keep you up to date with news about our business in Iserlohn and Kikinda (Serbia)! 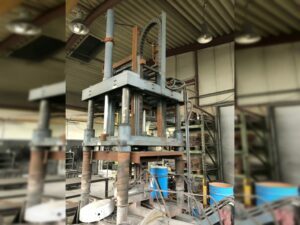 At its factory in Iserlohn, TCT completed the refurbishing and successfully ran dry test of the fully refurbished Disamatic Moulding Line Type 2013 MK5 incl. core setter. The start-up was headed by DISA supervisor. The Disa machine and the periphery was then professionally packed for transport. 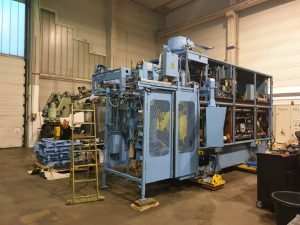 TCT supplied Disamatic 230 C Moulding line put into operation in India. 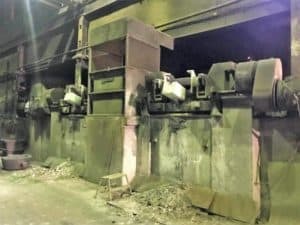 At Sakthi Auto Components Foundry in Tirupur (near Coimbatore) India First of two USED Disamatic Moulding Lines was successfully put in operation by SACL team. 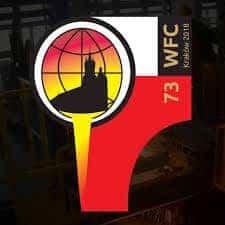 The 73rd World Foundry Congress take place from 23 -27 September 2018 in Krakow, Poland. Visit Mr. Darko Tesic and Mr. Tobias Manka at our booth 131. We are looking forward to your visit.